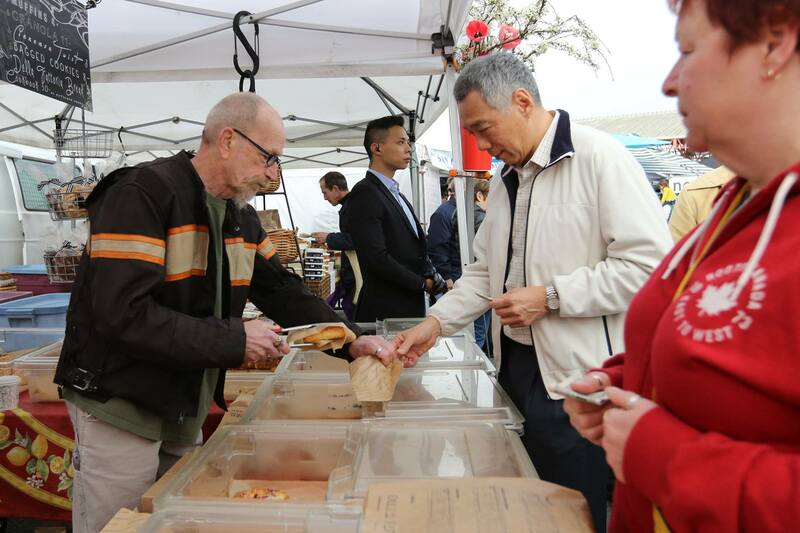 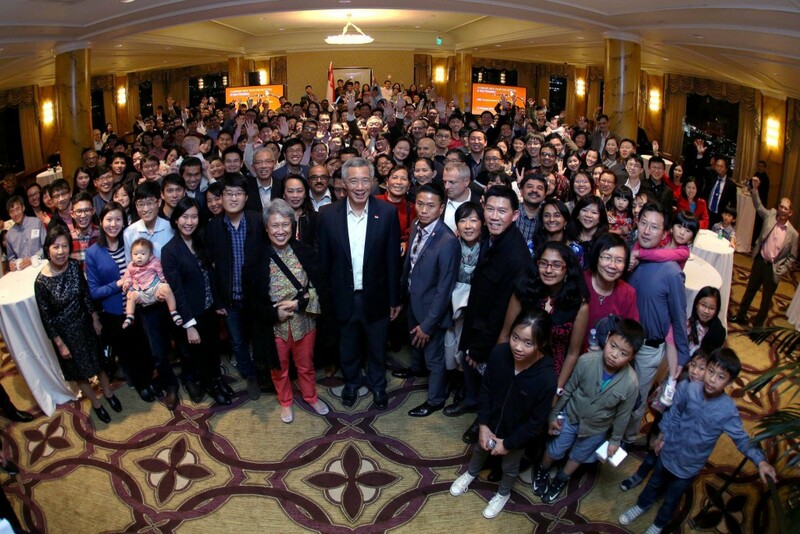 PM Lee's Tour In San Francisco - Here Are All The Photos Taken During His Trip! 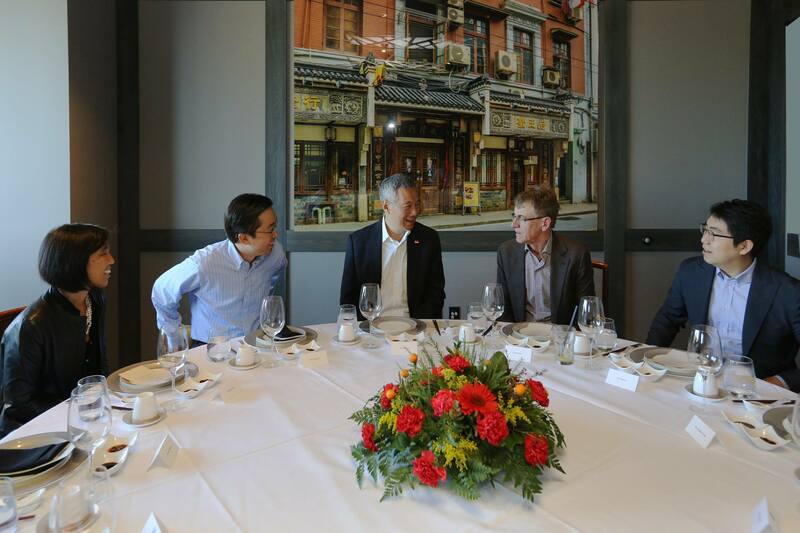 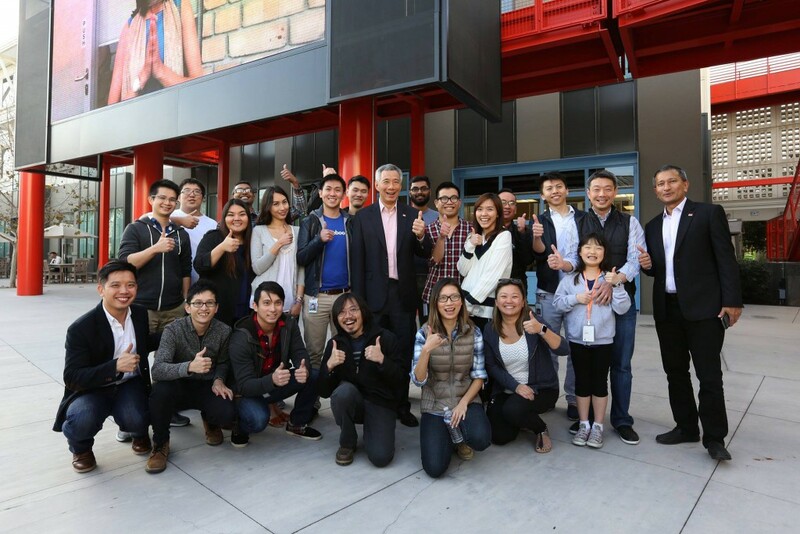 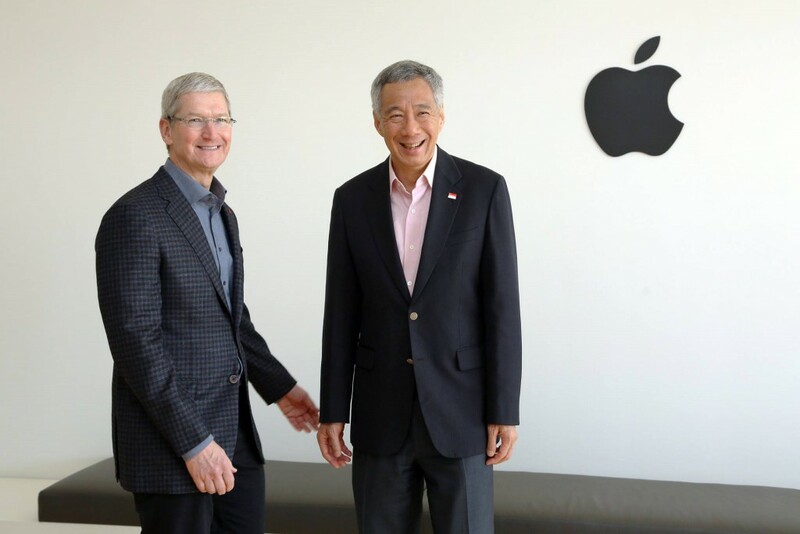 Most of you might have heard of this already, Singapore’s Prime Minister Lee Hsien Loong spent the past few days on a working trip at San Francisco. PM Lee going for a spin in Google’s self-driving car. 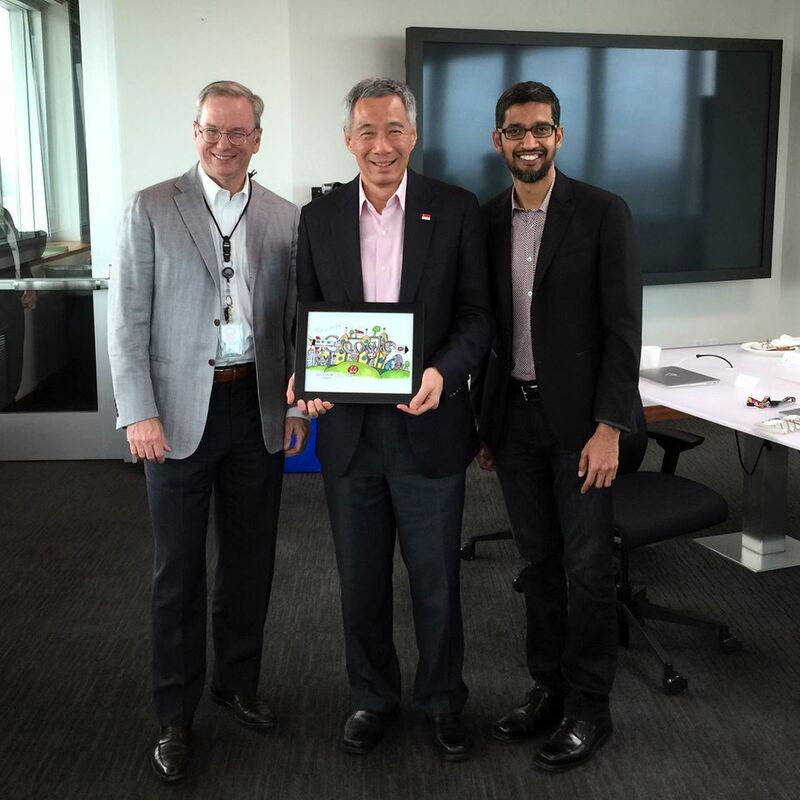 PM Lee with Eric Schmidt and Sundar Pichai. 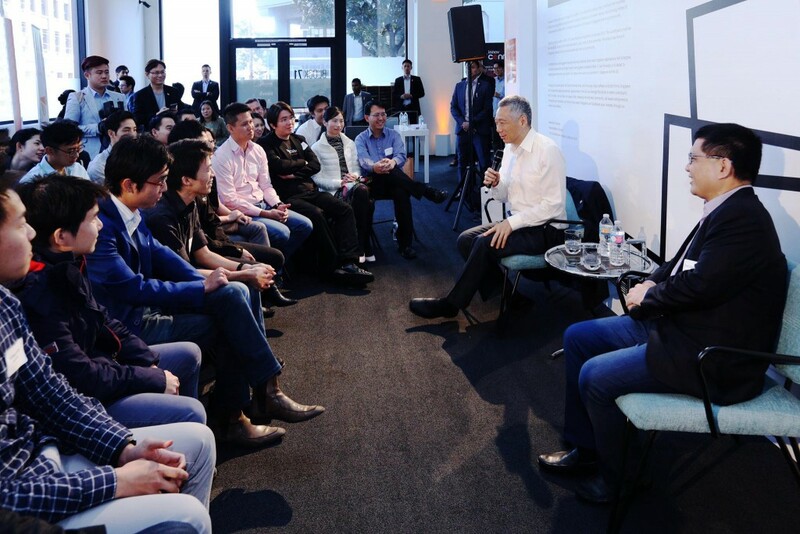 PM Lee chatting with Singaporeans working at Google. 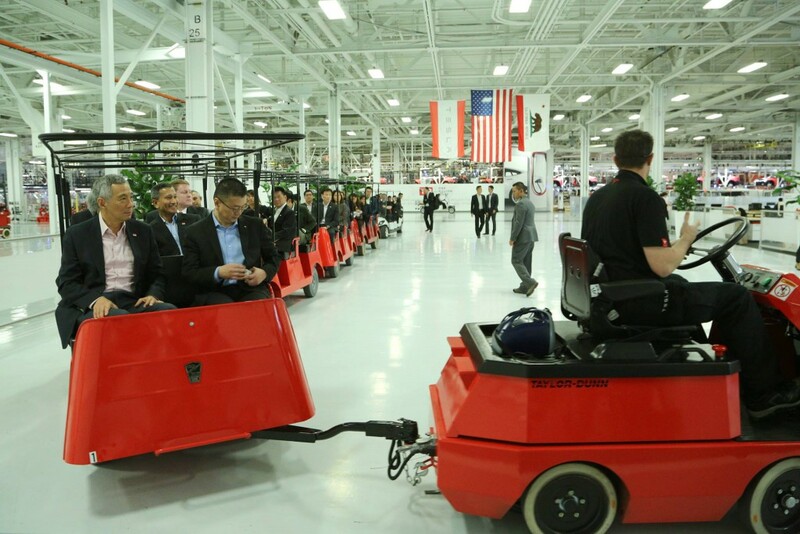 PM Lee getting a tour of the Tesla Factory, where Tesla cars are built from scratch. 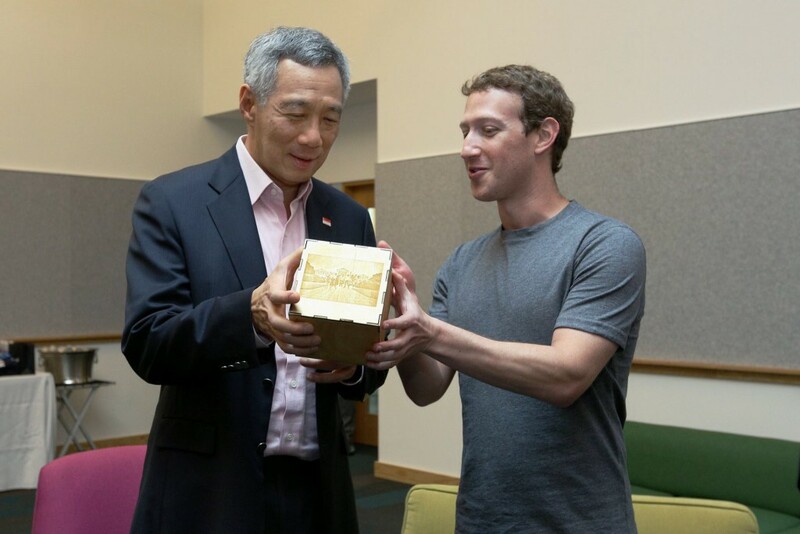 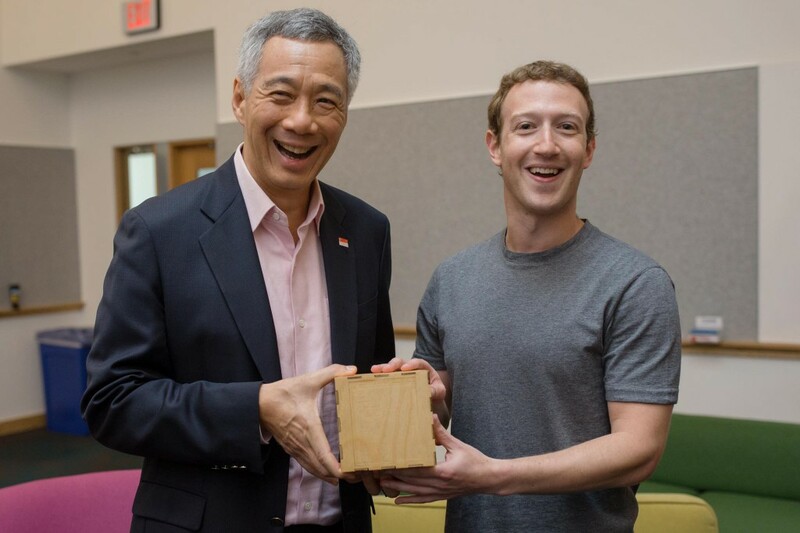 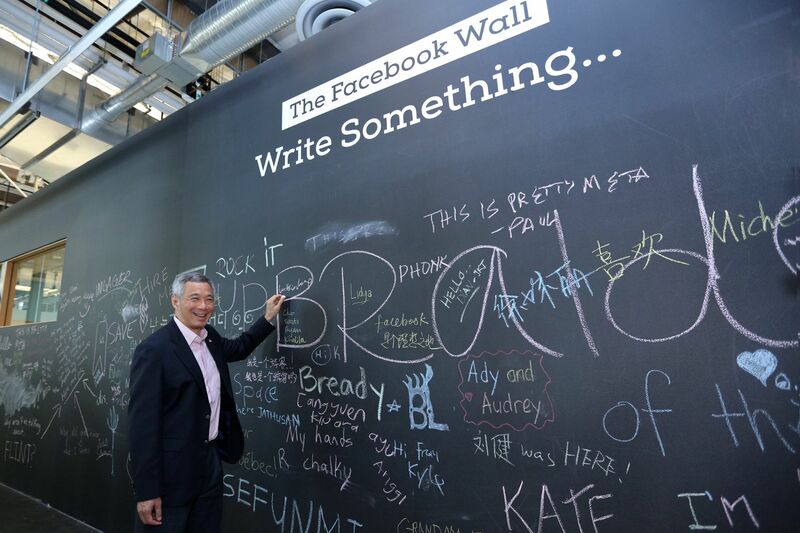 Mark Zuckerberg: “It was an honor to host Prime Minister Lee Hsien Loong of Singapore at Facebook HQ today. 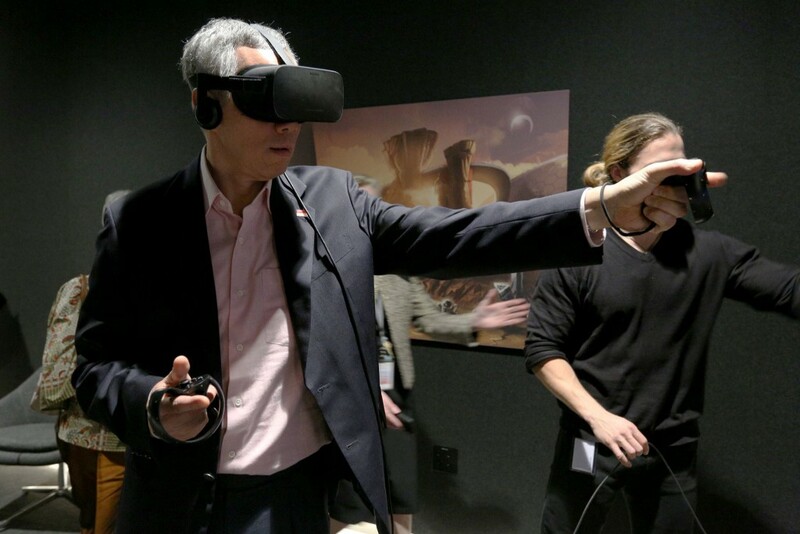 PM Lee trying out the Oculus Toybox Demo. 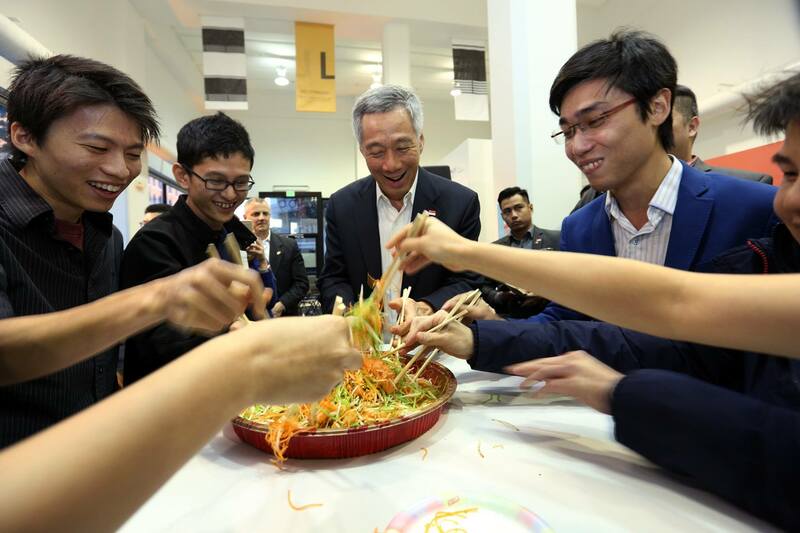 Of course, other than work, PM didn’t forget to still have breakfast with his wife, Ho Ching. 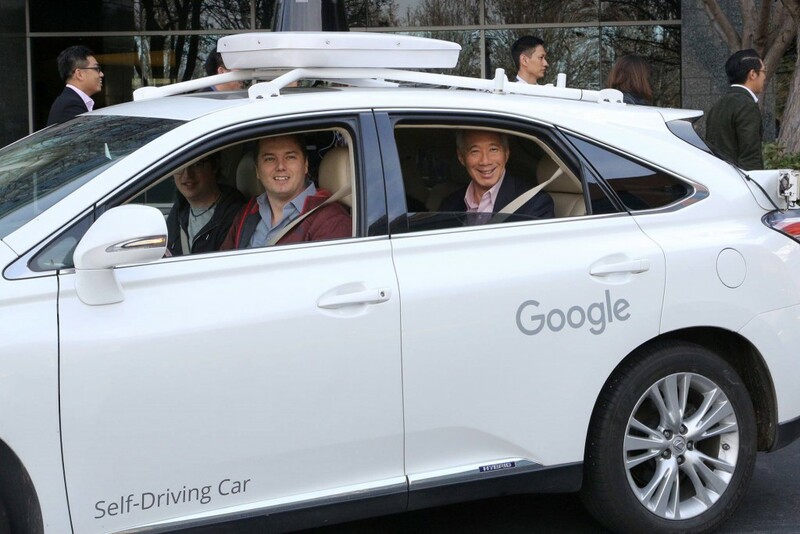 PM Lee Is In SF Now, And He Rode On Tesla’s Model S P90D And Google’s Self-Driving Car!